With the Cannabis Act relaxing the rules around personal marijuana use, some may believe that this means the government will allow free rein. 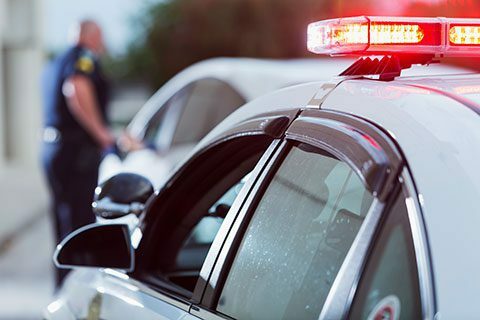 Just because cannabis legalization is taking effect, there are still penalties involved for certain acts involving cannabis. The purpose of the Cannabis Act is to help regulate the use, distribution, possession, and sale of cannabis across Canada. Below is some brief information about federal laws and further information as to how it applies to Manitobans. While being regulated and legalized at the federal level, the laws in Manitoba requires an individual to be 19 or over to possess and/or purchase cannabis. No one can sell or provide cannabis to any individual under the age of 18 years old, nor can anyone use anyone under the age of 18 years old to commit a cannabis-related offence. Both violations carry criminal penalties with a maximum of 14 years in jail. This restriction also prevents businesses from selling products or packaging products in a way that would be appealing to youth. When it comes to the amount of cannabis, one person can have up to 30 grams of dried marijuana (or the equivalent in non-dried form). Possession over the limit will result in tickets for small amounts, and potential jail time for larger quantities. Again, due to increased strictness with provincial regulations, the same Manitoban laws are applied for any individuals at the legal age of consumption which is 19 or over. 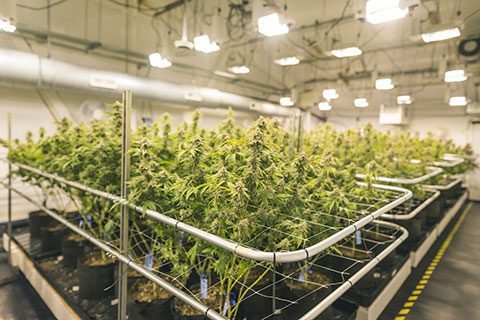 For those who are interested in keeping cannabis plants, they can have up to 4 plants per residence that are only for personal use. Each the plants can only reach a maximum height of 100 cm. Also, the grown plants must also originate from licensed seed or seedlings. Production over personal use or the use of organic solvents will result in penalties ranging from tickets to jail for larger quantities. However, there are different provincial regulations and laws in place for each province and territory. There are also laws surrounding public intoxication, like when alcohol consumption of an individual is noticeable in public. When transporting cannabis, follow the same precautions when transporting alcohol. The drug should be stored in the trunk or an exterior compartment not accessible to a person in the vehicle. The product should remain in its packaging throughout the duration of the trip. Never let other occupants in the vehicle use cannabis while driving. 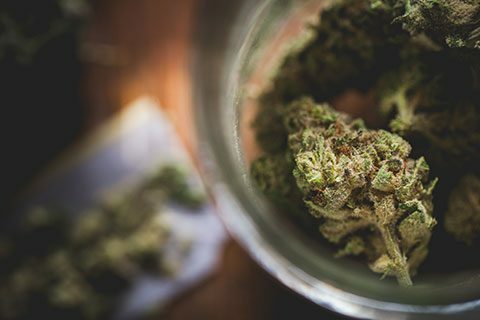 Despite cannabis legalization, it cannot be transported across any North American border or transported outside Canada, as that is considered drug trafficking. Remember, driving while impaired from cannabis is dangerous and is breaking the law. If you have further questions about cannabis legalization, contact Pollock & Company at 204.956.0450. If you need urgent support from a lawyer for a criminal law case – Pollock & Company offers a 24/7 on-call service at 204.997.3967. Our lawyers are pleased to accept legal aid. For all other inquiries, please contact our legal team.